To view the latest issue of the magazine click on the cover opposite. Magazines issues back to 2012 can be viewed here also. You can search by issue, article name, or author. 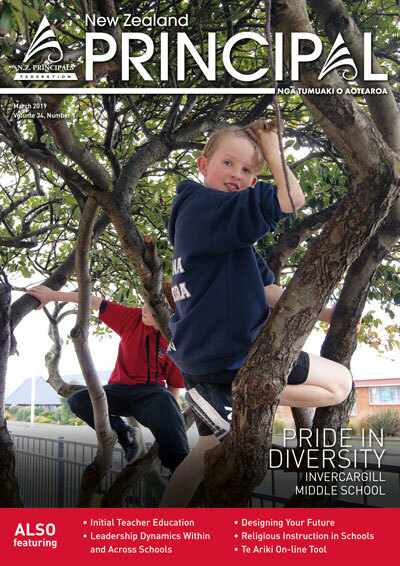 For issues prior to 2012, archive copies are available on the New Zealand Principals’ Federation website. To access these click here. Readers are welcome to use or reprint material where proper acknowledgement is made. You are welcome to link to this website or to a particular issue of the magazine. Please note that the articles in the magazine do not necessarily reflect the views or policy of the New Zealand Principals Association.